Now that the long hot summer has passed, it’s time to get your skin back in shape with Lift MD’s Back to School facials. All that sun means your skin needs some serious hydration and rejuvenation. 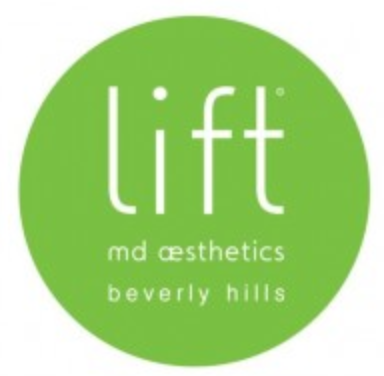 Lift MD’s Signature Facial and Signature Teen Facial are perfect for parent and student alike to get a beauty boost to kick off the new school year. Whether your a sweet 16 diva or the all-star athlete, both the boys and the girls on the school yard know it’s important to look your best. The Lift Signature Facial for mom and dad will give you that hydrated glow that the hot summer sun tried to take away from you. This signature facial is a pampering massage for the face, neck & décolleté with the exclusive LIFT MD line of skin care products, made with the latest technology in botanicals and fruit extracts to deeply cleanse, purify, and tone the skin. Shiatsu Massage targets pressure points with essential oils to release toxins from the skin and relieve stress and tension. Beneficial before plastic surgery to activate the memory of the cell and help aid the healing process. Includes a full extraction and mild exfoliation along with a masque created just for your skin type by our expert estheticians. Then with the latest technology in anti-aging, you will receive a personalized treatment to ensure a healthier, youthful looking skin. The Lift Teen Facial is customized for the special needs of teen skin. Includes a deep pore cleanse, pore minimizing masque, extractions, high frequency, and a spot treatment. This facial allows a young client to learn how to properly care for there skin. Call now to book your beauty appointments! ‹ PreviousDoctor Lift: New Episode Premieres This Weekend!